As Clients Demand Law Firm Cyber Audits, Who Sets the Terms? 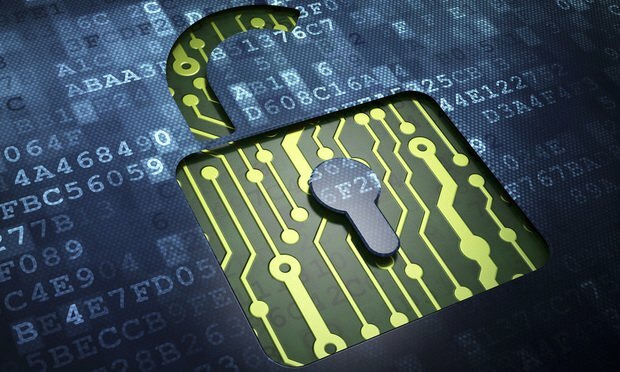 More clients want their outside law firms to submit to (and pay for) cybersecurity audits. But there's still no universally accepted standard for what it means to be cyber-safe. With hackers and other cyber pitfalls affecting more and more law firms, there is still no universally accepted standard that firms must meet to show that they are adequately protected. A three-lawyer shop in suburban Philadelphia and the largest law firm in the world have both fallen victim to it, multimillion-dollar cybersecurity technology can do little to guard against it, and once the damage is done it's all but irreversible. "Spear-phishing" is a growing concern for law firms of all sizes. It makes sense that hackers recently went after an unnamed firm known for its IP work, alongside other targets—law firms hold sensitive information for not just one client, but many.